Just listed this golf course home for sale in the 55+ community of Sunland Village In Mesa, AZ, 85206. The original owner has meticulously maintained this home since the day it first built. You get gorgeous sunsets and views of the golf course in three(3) directions from your screened in back patio. The position of this home on the lot makes it very hard for golf balls to hit the house (although I could hit it :>). Monthly Fee = Monthly fees vary & apply to condos/patio homes only. Please visit our Sunland Village Community page for more information and a current list of homes for sale. Contact Jarl Today! 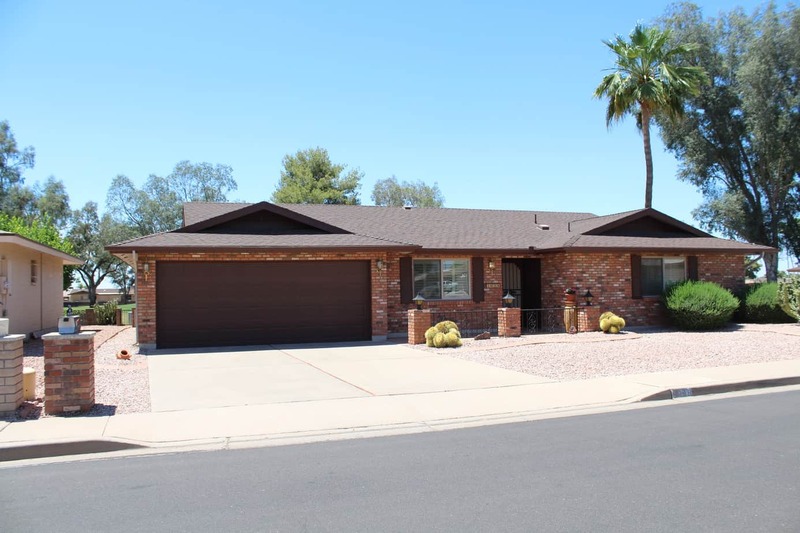 (480-710-6326) for a showing appointment Today!